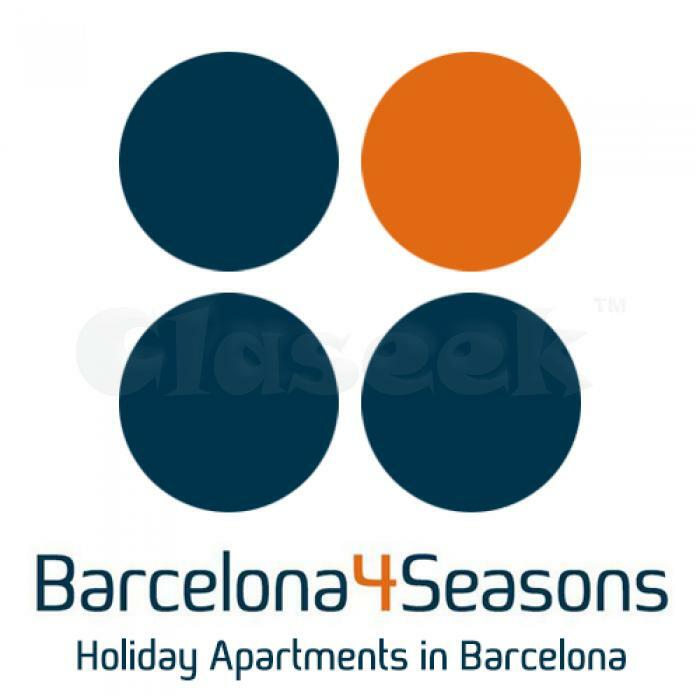 » Holiday apartments in Barcelona! Our company offer a high standard apartments in Barcelona at the best prices. We look for the best locations, always close to main tourist attractions. Through our company you may find fully equipped flats during your holiday in Barcelona, and to rent for some nights, weeks or months.